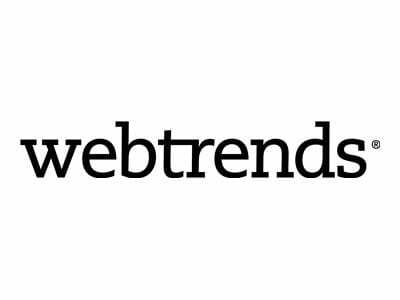 Automatically feed Webtrends Analytics with your visitor's behavioural data and resulting conversations to enrich analysis of your website's success in driving conversions. When a customer arrives on your site, Freespee captures and records the Webtrends visitor cookie ID (WT_FPC). When a call is made Freespee attributes the phone number to the visitor session and Webtrends ID and then passes this ID back to Webtrends. The conversion data is now available to view in your Webtrends Analytics account and can be used to measure the influence of your digital marketing activity on customer conversations. Check out our documentation for detailed help on setting up Webtrends.